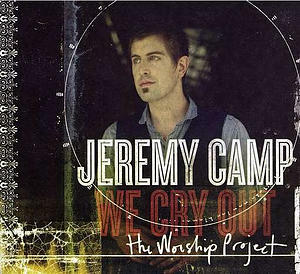 Grammy-nominated and RIAA multi-Gold selling artist Jeremy Camp is set to release his seventh studio project, We Cry Out - The Worship Project. Once again Camp teamed up with award-winning producer Brown Bannister to create a heartfelt, worshipful project. Returning to his worship music roots, he co-wrote with other notable worship leaders Matt Maher, Reuben Morgan (Hillsong) and Brenton Brown. "It is an overwhelming joy to see how the Lord has been faithful even though I am undeserving of it," shared Camp thinking back on his career. "I just want to continue to seek Him in all that I do, and want to always remember that it's the Lord doing the work...not me! 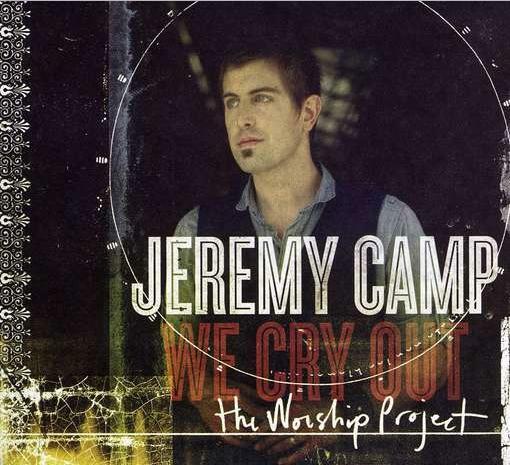 We Cry Out The Worship Project Deluxe Edition by Jeremy Camp was published by EMI in October 2010 and is our 13970th best seller. The ISBN for We Cry Out The Worship Project Deluxe Edition is 5099964845425. Be the first to review We Cry Out The Worship Project Deluxe Edition! Got a question? No problem! Just click here to ask us about We Cry Out The Worship Project Deluxe Edition.